Swedish black metal masters, Dark Funeral, are excited to announce their return to North America for the first time in 5 years. The band will be co-headlining this run with Septic Flesh and are set to make their first appearance at The Regent in Los Angeles, CA on February 22nd. Performing along with them through March 20th will be Thy Antichrist. 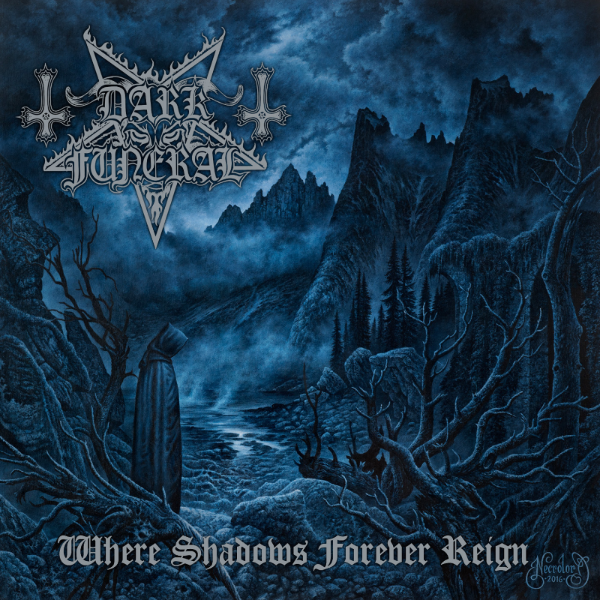 Despite recently parting ways with drummer, Nils “Dominator” Fjellstroem, Dark Funeral have much to celebrate. In addition to supporting their latest albumWhere Shadows Forever Reign, 2018 marks the band’s 25-year anniversary and the 20-year anniversary of their second full-length album Vobiscum Satanas. Tour dates and ticket links below.